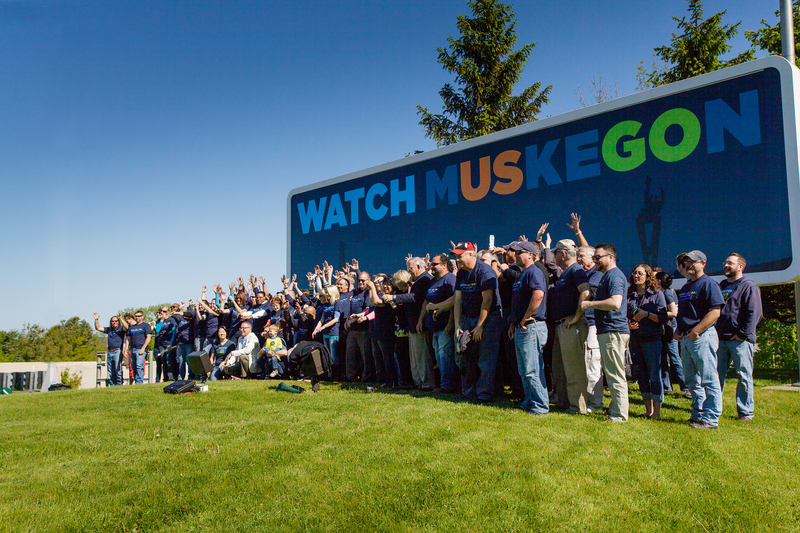 Part of what makes Muskegon great is how our people come together and get things done. 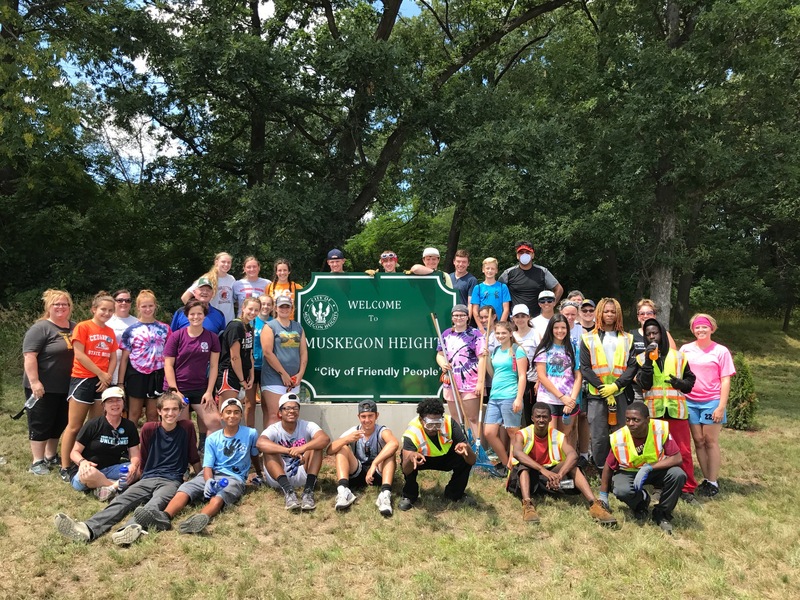 Whether you are proudly wearing a WATCH MUSKEGON t-shirt, getting your hands dirty in a beautification project, or making a financial contribution, you are making an impact. The Muskegon STAR! program delivers information and resources that increase community knowledge and enhance customer service experiences. 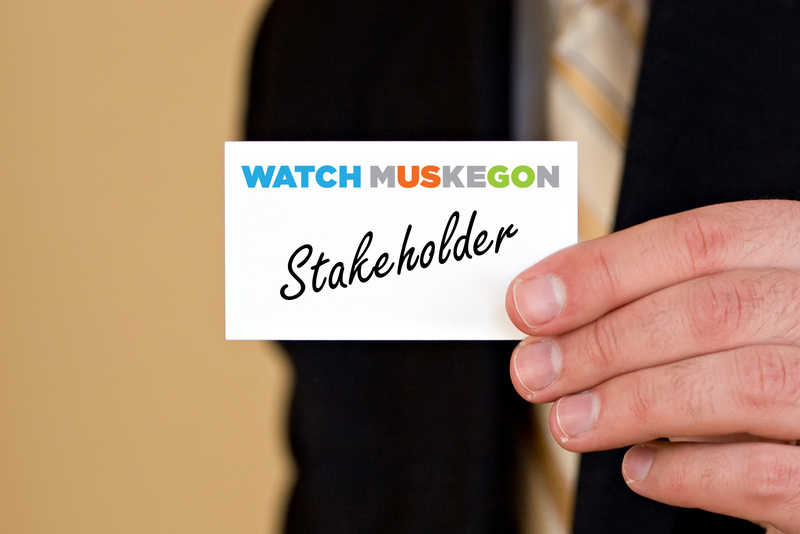 Watch Muskegon Stakeholders believe that community pride, knowledge and beautification directly impact the overall image of Muskegon County. 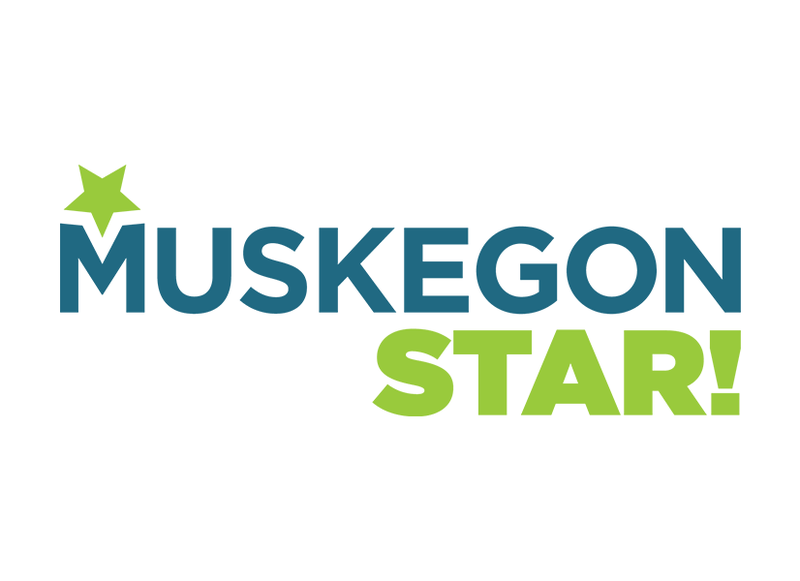 Watch Muskegon is a county-wide initiative solely funded by donations. By donating, you are helping to enhance the quality of life, influence economic development, and increase tourism. 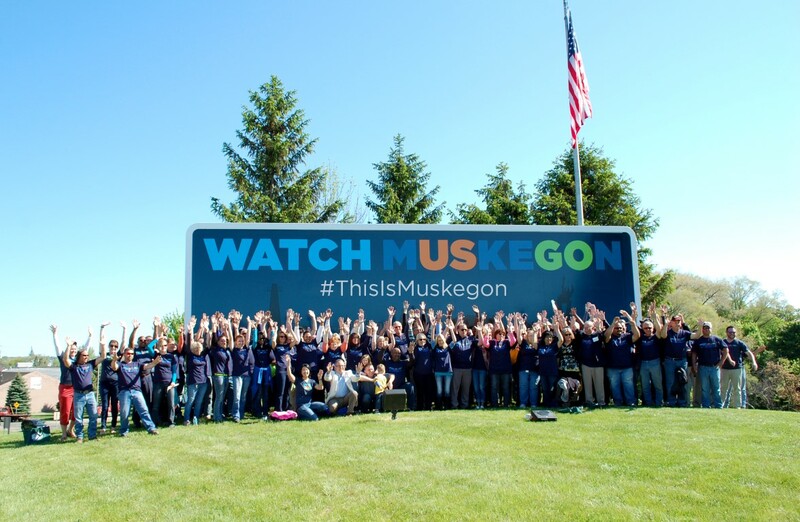 Muskegon is filled with "people who care" and give much of their time to making a difference. 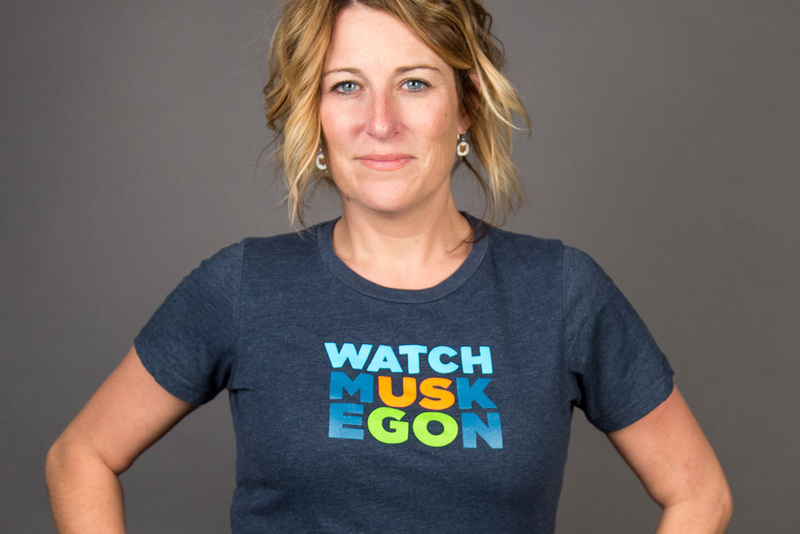 Promote Watch Muskegon by downloading the logo (guidelines apply), using a Watch Muskegon water bottle at the beach, sipping out of a coffee mug at work, or rocking a t-shirt around town. Stay in the loop. Sign up for our e-newsletter.